Disclosure: Gregory attended this event as a regular attendee, with no special perks of any sort. WordCamp Toronto 2018 organizers & speakers had no idea this was being written and didn’t have any say in this post. Another WordCamp Toronto has come and gone. The theme for this WordCamp was Gutenberg (which is the new editor that is coming with WordPress 5.0). 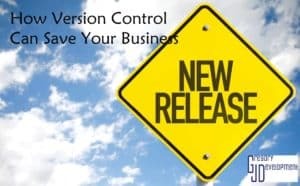 Many people aren’t happy that WordPress is going to change since it will give tons of power back to the end user so a developer (or a company which specializes in WordPress websites) won’t have full control over the websites anymore. You can see our opinion on Gutenberg on our blog. 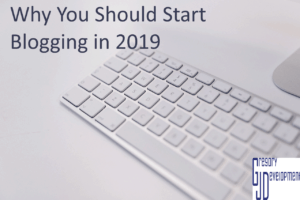 The one thing that was said multiple times through the day was to please give Gutenberg a chance, create a staging site (basically a place to test without everyone being able to see your changes, ask your hosting provider if they offer a staging test) and test Gutenberg and see what looks good and what doesn’t. 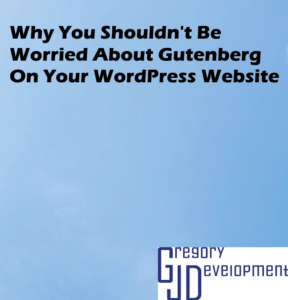 If something breaks then report it to WordPress and/or talk to the developer of that theme/plugin to see if they are going to support Gutenberg (if they aren’t going to support Gutenberg then you have time to find another one that will work). Many plugins and theme have already started working on getting their theme/plugin to work effortlessly with Gutenberg. One of the sessions was titled Our Beloved Plugins & Gutenberg that talked about some popular plugins and what their plans for Gutenberg are, most popular plugins plan to support Gutenberg but as of that presentation, most aren’t 100% ready. Hopefully within a month of Gutenberg being released all the popular themes & plugins will be 100% compatible with Gutenberg. There were many sessions about Gutenberg blocks, since that is how you are able to customize the page (or post). Right now it is hard and confusing to create a block since Gutenberg is so new (when WordCamp happened it was still on release candidate 2) and the code needed to create a block is still being worked on. But once the structure is in place and there are many examples of what types of blocks that can be created then companies will create new blocks, and hopefully those blocks will be available publicly so that everyone can see how it was created and learn from the examples. One quote that was said during one of the sessions that stood out to me was, “Time & conditions change so rapidly that we must keep be our aim constantly focused on the future.” (Walt Disney). It is so true because in less than a years time everyone who is new to WordPress will be happy to have what there is and won’t be focused on the past.You may be thinking about what about those who are on WordPress right now? How will we be supported? WordPress put out the Classic Editor plugin for everyone who has WordPress right now, to install so that their site won’t change when Gutenberg gets installed. The future of WordPress is a drag-and-drop interface so you can easily change your website, but it isn’t 100% there yet. The future of WordPress and WordCamp Toronto looks bright, and I look forward to the future of both. Missed WordCamp Toronto? The videos are on WordPress.tv.